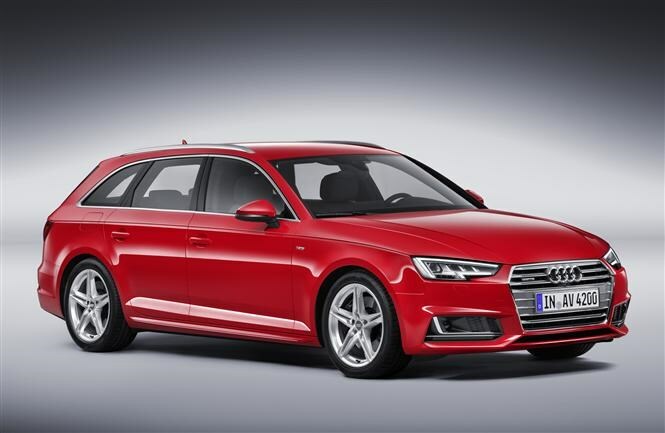 The Audi A4 Avant is the estate version of the new A4 - the firm’s rival to the incredibly popular BMW 3 Series Touring and Mercedes-Benz C-Class Estate. Buyers in this class may also be considering the Jaguar XE, though that’s not available as an estate at this point. In terms of it being a load-lugger, the big news here is that boot. It measures 505 litres, which noses it just in front of the competition. Fold the rear seats down and loaded to the roof, the Avant will carry up to 1,510 litres of luggage. To further boost practicality, an electric load cover and powered tailgate are standard equipment across the range. 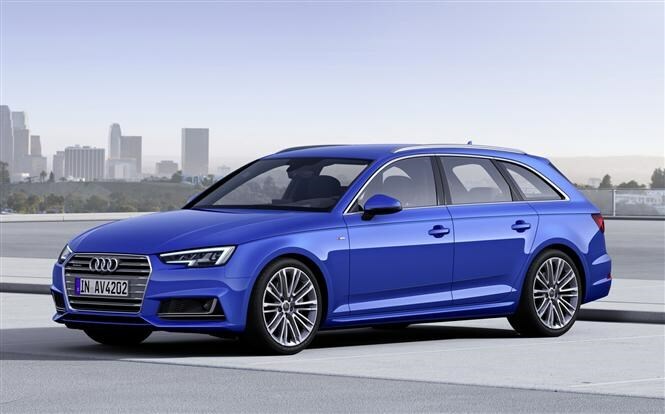 The very same fleet of petrol and diesel engines found in the A4 saloon are employed to provide the power, but we’re also expecting low running costs. 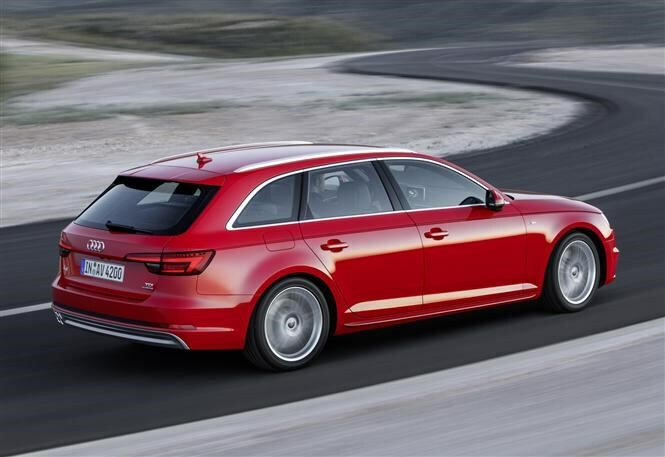 It’s fair to assume that since the saloon can return over 70mpg and emit less than 100g/km of CO2 (for very low tax), the Avant will follow very closely in its footsteps. Usually figures for estate models are only fractionally higher. 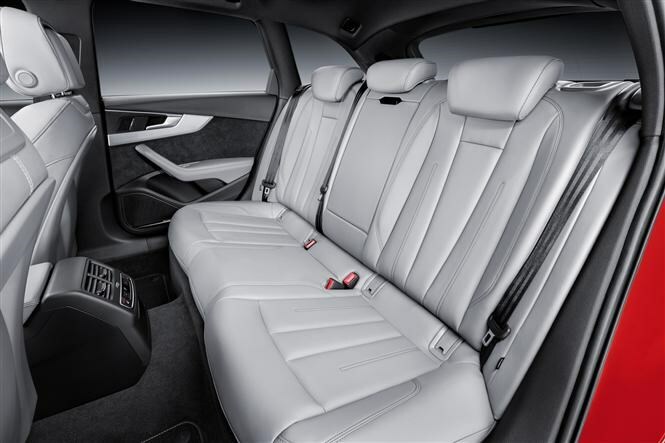 Audi is claiming ‘first-class’ ride comfort for the completely redesigned A4’s chassis, which is quite a claim considering how well the Mercedes-Benz C-Class rides on the optional AIRMATIC suspension. Still, it’s bound to be a serious player in terms of technology. Audi is installing some great new equipment in its cars now, with huge advances in headlight, Hi-Fi and user interface systems. A good example is the firm’s optional Virtual Cockpit, which features a 12.3-inch screen to display a huge amount of information such as trip computer, speedometer, rev counter, navigation and multimedia details in the space where a traditional dash would go. Standard fare on all A4 Avants includes 17-inch alloy wheels, xenon headlights, LED daytime running lights, a smartphone interface, keyless start, Bluetooth connectivity and three-zone climate control. 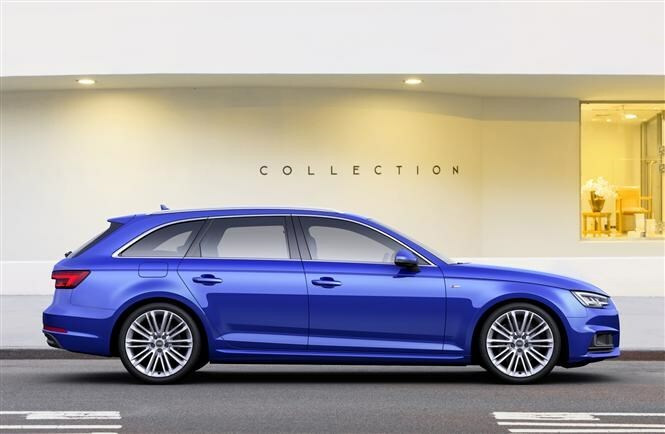 Check back towards the end of the year to find out what we make of this new estate car in our comprehensive Audi A4 Avant review. 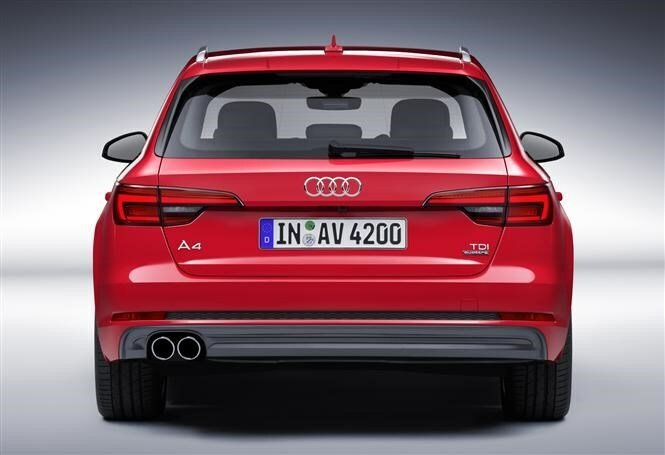 In the meantime, you can find out more about what is on offer across the A4 range in our article here.